Shortcut Keys play a vital role to saving time and its make life easy. 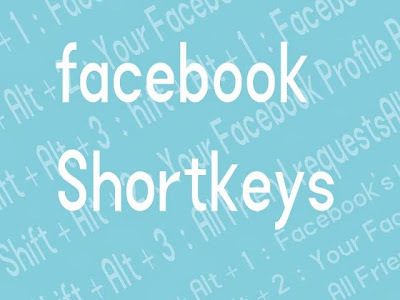 therefore, here we have listed all the Shortcut Keys Of Facebook which are harmonious with Google Chrome / Mozilla Firefox and Internet Explorer as well as other browsers. User can use easily these short cup key on Google chrome browser, Mozilla Firefox browser, Internet browser and on some other browsers as well.